#1 Female Real Estate Agent in Sales at Windermere in Kootenai County in 2017, 2015, 2014, 2013, 2012, 2011, 2010 & 2009*. Sam Inman can help you Buy or Sell a Luxury Home in Coeur d'Alene, Hayden, Post Falls and surrounding areas in North Idaho! Sam is a certified Luxury Home selling expert. View Sam's home selling statistics, her detailed Luxury Home selling marketing plan, and the active Luxury Homes in the Coeur d'Alene Public MLS. 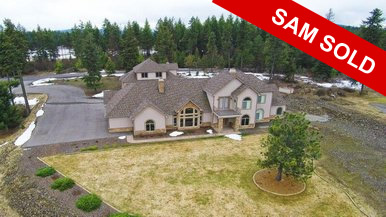 Search for Luxury Homes in Coeur d'Alene, Hayden, Post Falls and Surrounding areas priced over $500,000 with multiple photos and extensive details. 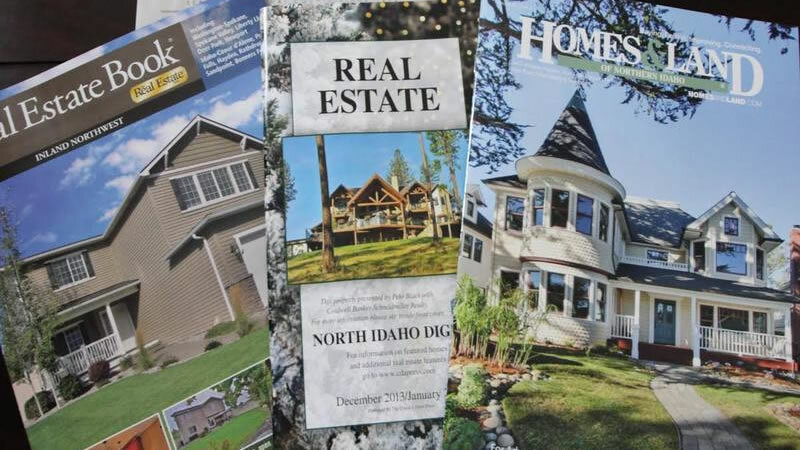 Learn more about Sam Inman's powerful Luxury Home marketing plan, sales statistics, and how she can help sell your North Idaho luxury home. Read testimonials from Sam's past clients. Click here to read testimonials from Sam's past clients. 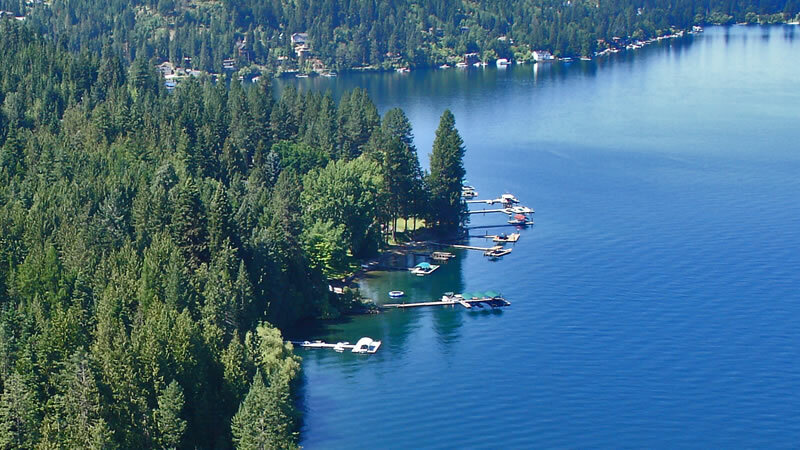 Sam Inman can help you buy or sell a Luxury Home in Coeur d'Alene. 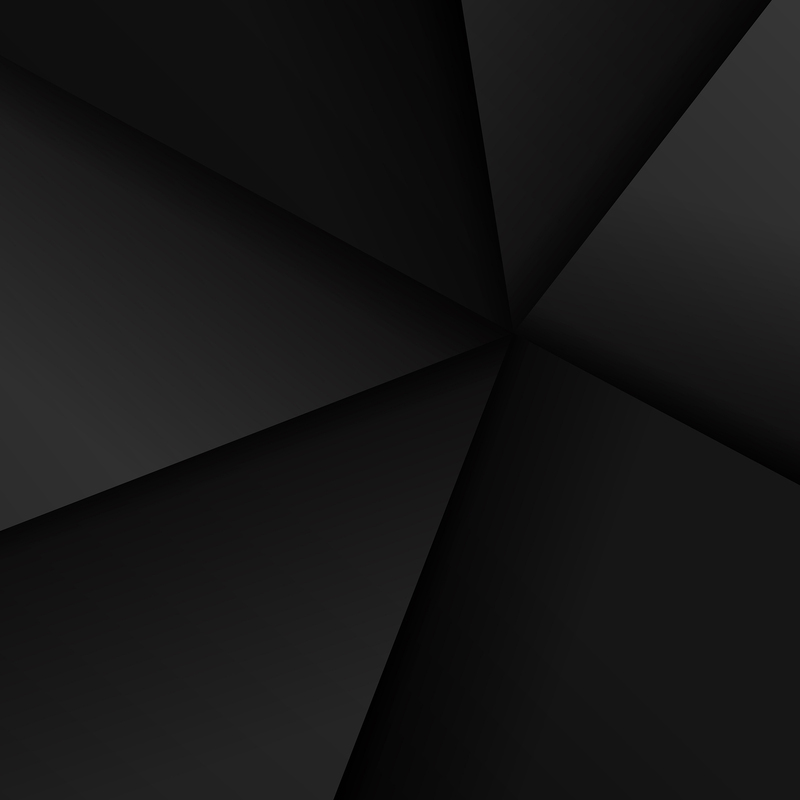 Click here to read testimonials from some of Sam's past clients. Sam Inman has been a Top Producer in Coeur d'Alene, Idaho for over 13 years.